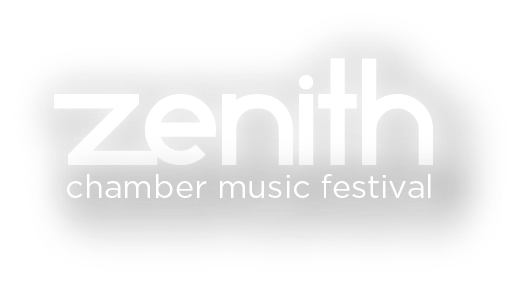 The Zenith Chamber Music Festival is an annual summer chamber music concert series in Des Moines highlighting national and international guest artists as well as local artists. While Drake University is a principal partner in providing facilities for rehearsals, master classes, and concerts, the festival is a free community event that will focus on bringing classical music to various venues for Des Moines audiences and will rely on significant patron response and business sponsorship. 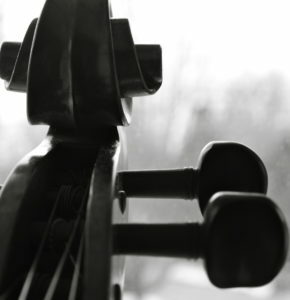 The structure of the festival, which includes both highly regarded professional musicians and selected aspiring professionals, also provides opportunities for mentoring young artists. 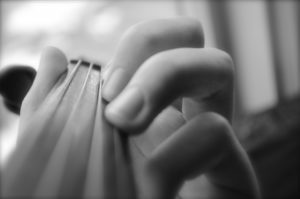 Last year’s festival held a Young Artist master class for pre-college students.